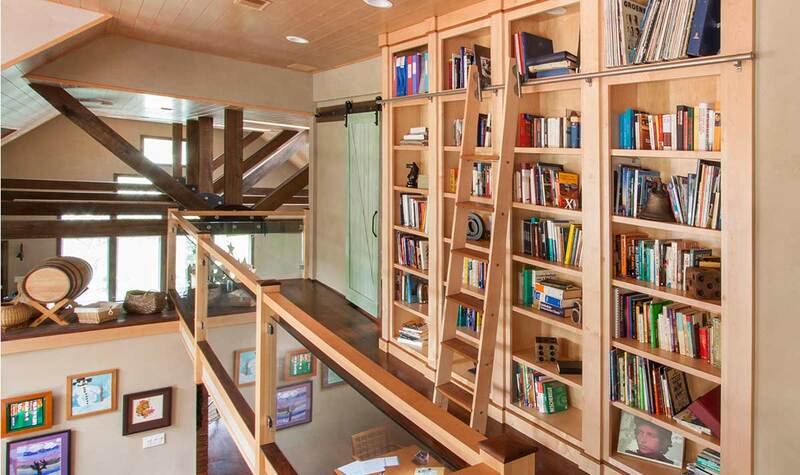 There’s something special in knowing your home is truly one-of-a-kind. 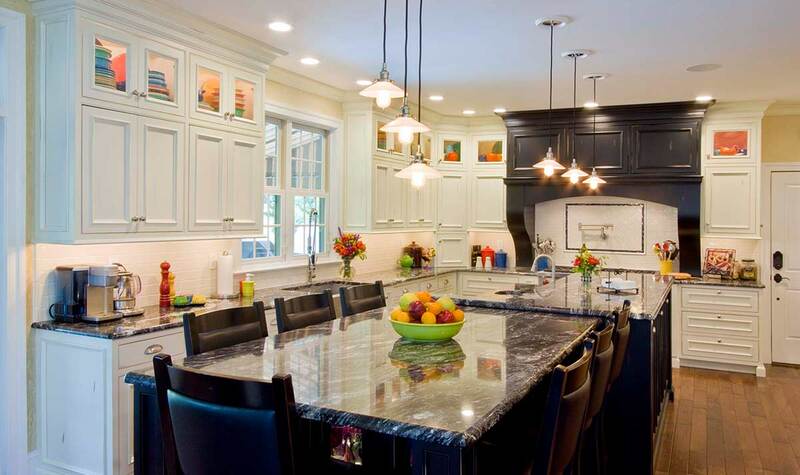 Custom cabinetry gives homeowners the ability to blend function and style to bring their design vision to life and create the home of their dreams. Custom millwork puts the finishing touches on each piece of cabinetry, adding detailed luxury to the kitchen, bathroom or any room in the home. Every touch of custom cabinetry not only adds incredible value to a home but reminds us just how special and unique our home truly is. 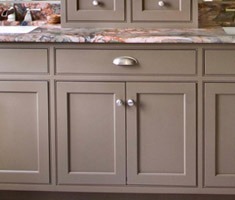 Enjoy the beauty and function that custom cabinetry gives to the busiest room in your home. Transform your bathroom into a personal spa retreat, and create the perfect space to relax and recharge. 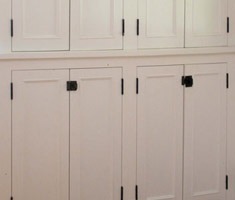 Instantly elevate the feeling and function of your home with custom built-in cabinetry for any purpose. 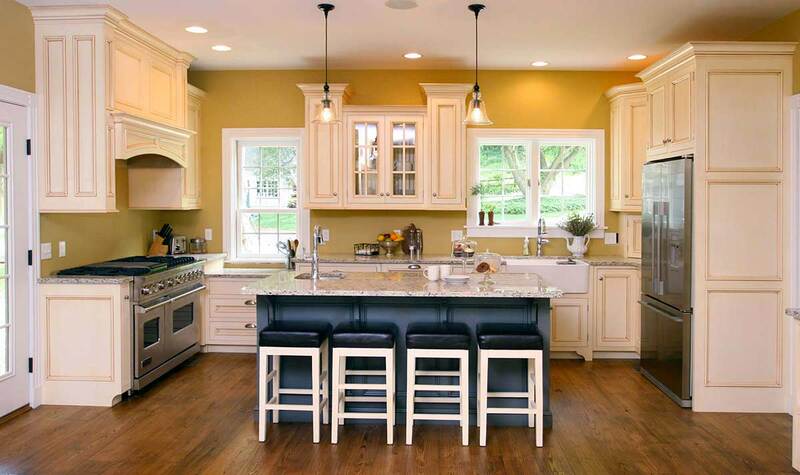 We deliver and install cabinetry throughout the Mid Atlantic region, and we ship our custom cabinetry nationwide for installation by your contractor. Explore our custom door design/build services by clicking the links above, and contact us today to learn more and get started.